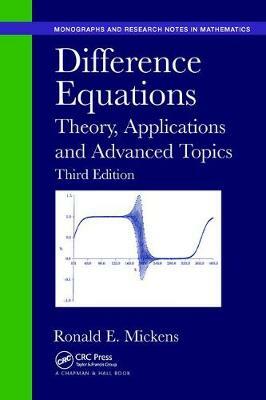 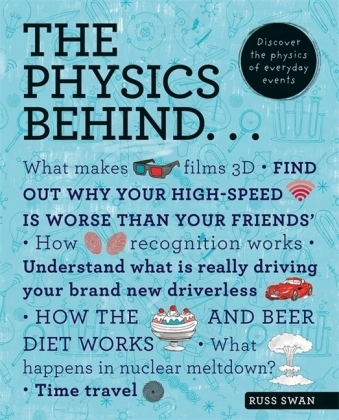 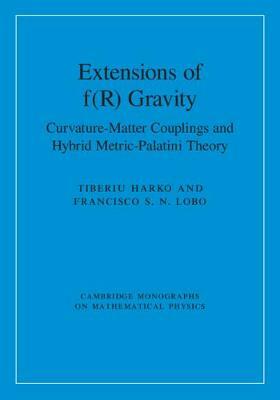 Vectors.- Differential calculus.- Tangent vectors.- Curvilinear coordinate systems.- The metric tensor.- The Christoffel symbols.- Covariant differentiation.- Geodesics.- Curvature.- Conservation laws of classical mechanics.- Einstein's field equations.- Einstein's theory of spacetime and gravitation.- Some applications.- Relativistic universe models. 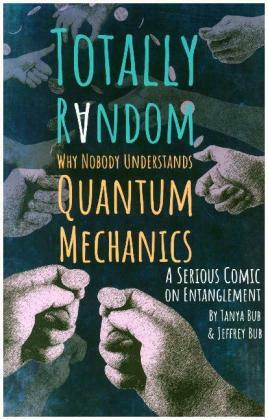 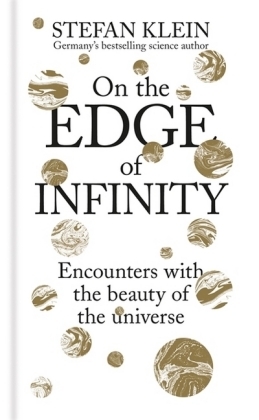 Totally Random: Why Nobody Understands..
On the Edge of Infinity: Encounters with.. 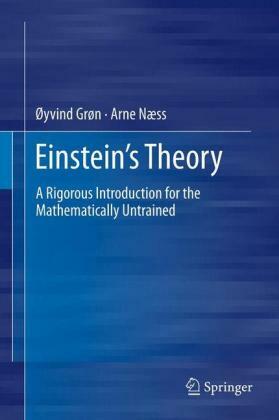 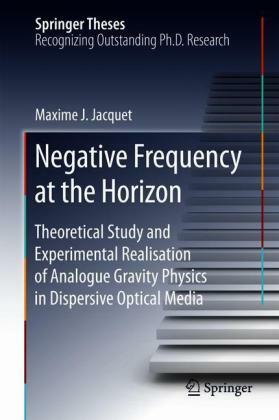 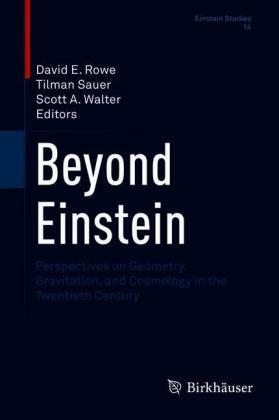 Beyond Einstein: Perspectives on Geometry,.. 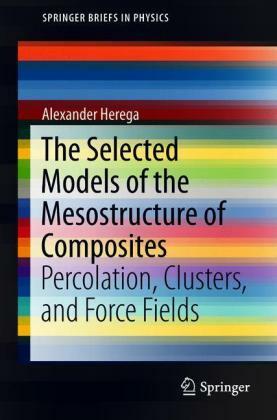 The Selected Models of the Mesostructure of..